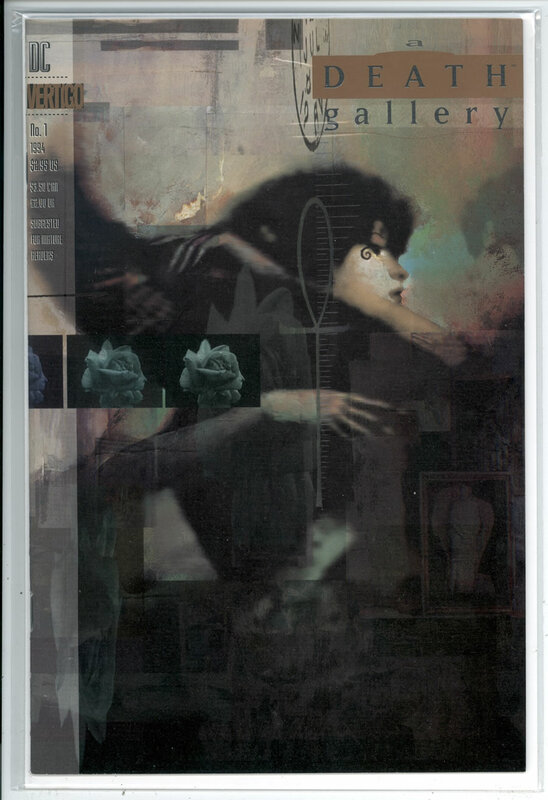 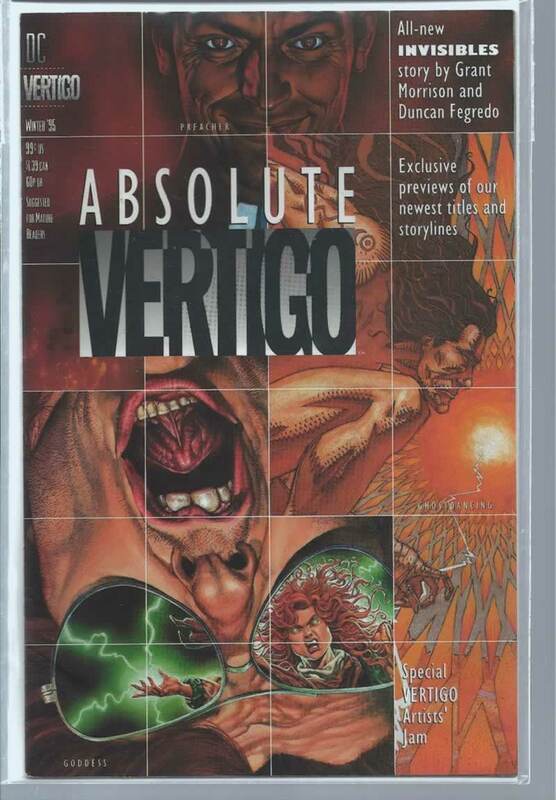 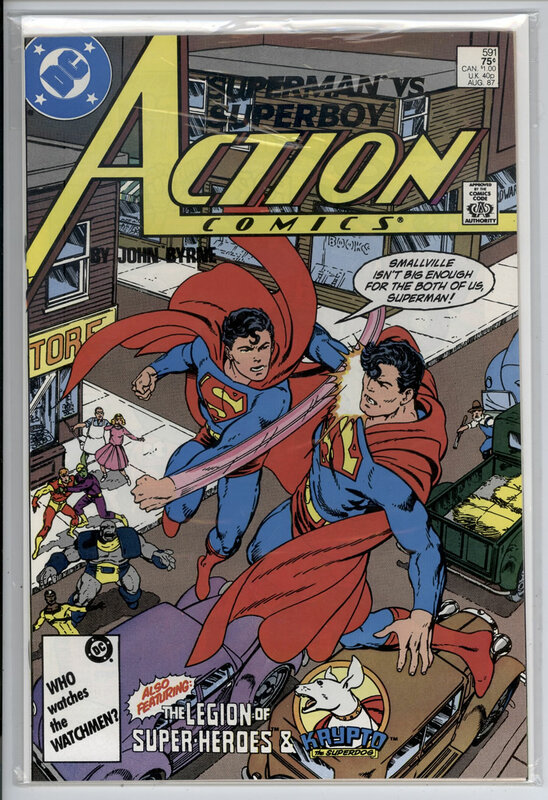 600 7.0 FN/VF $12 Newstand Edition; ($2.50; 84 PAGES; 5/88) MAY 1988. 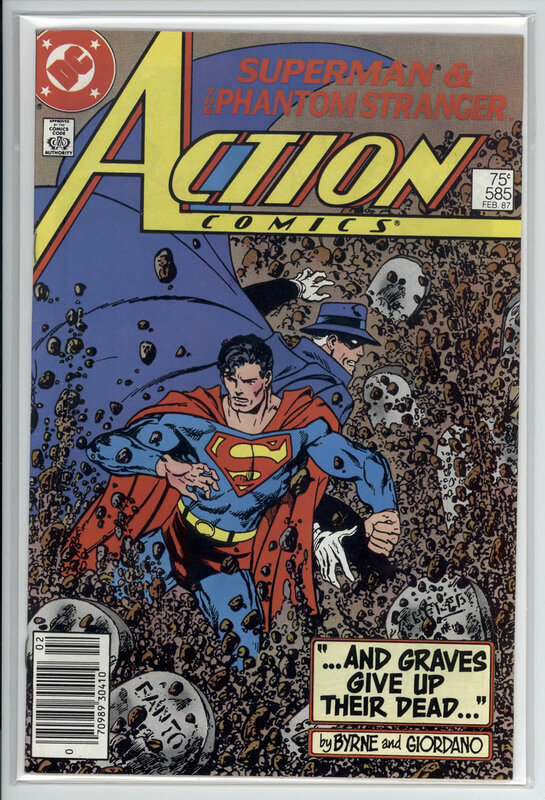 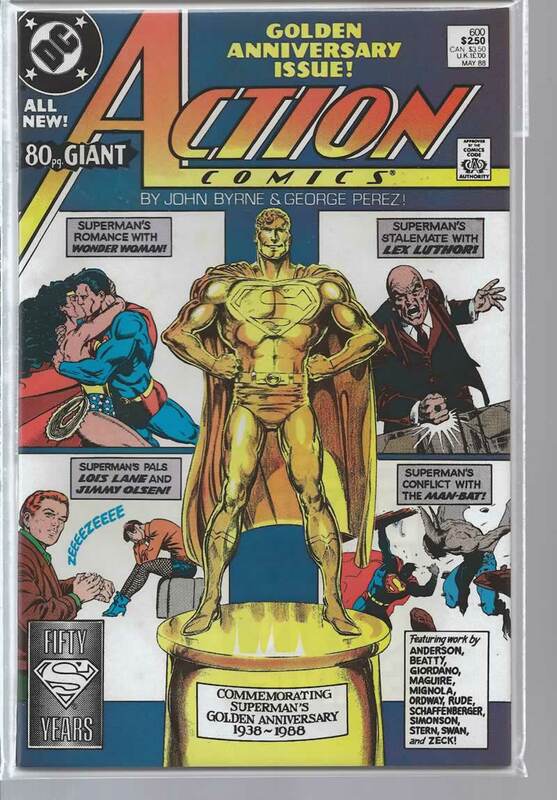 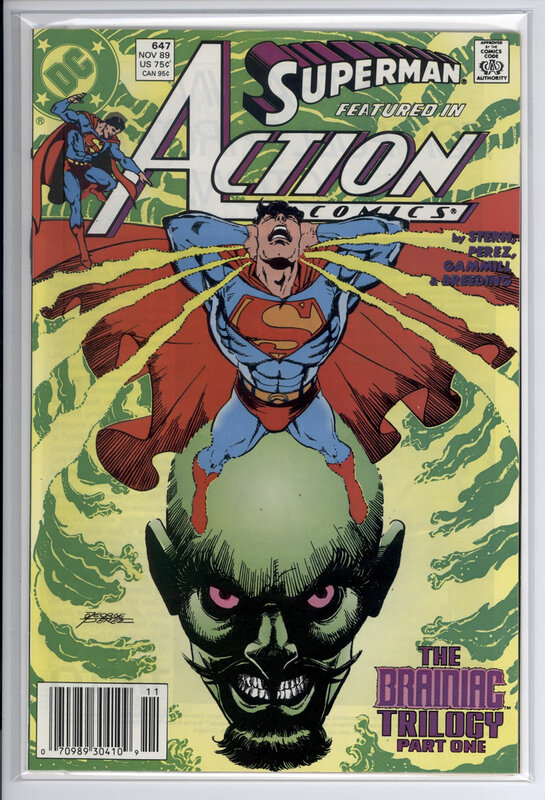 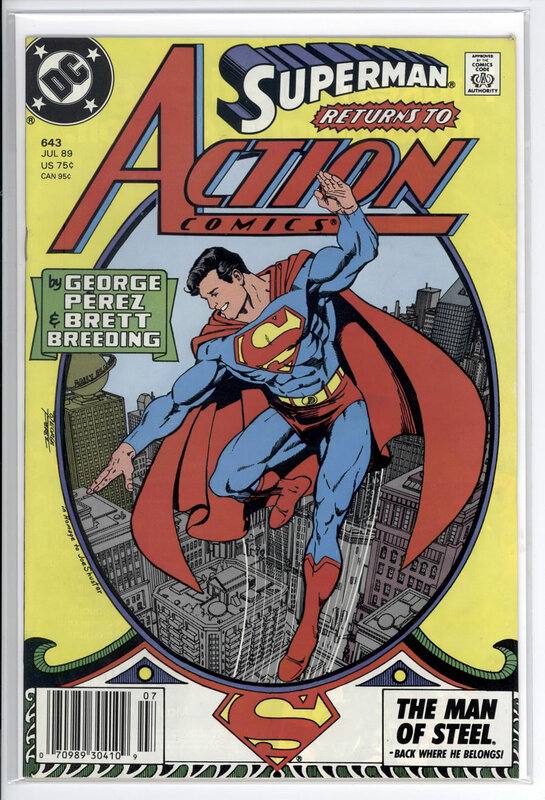 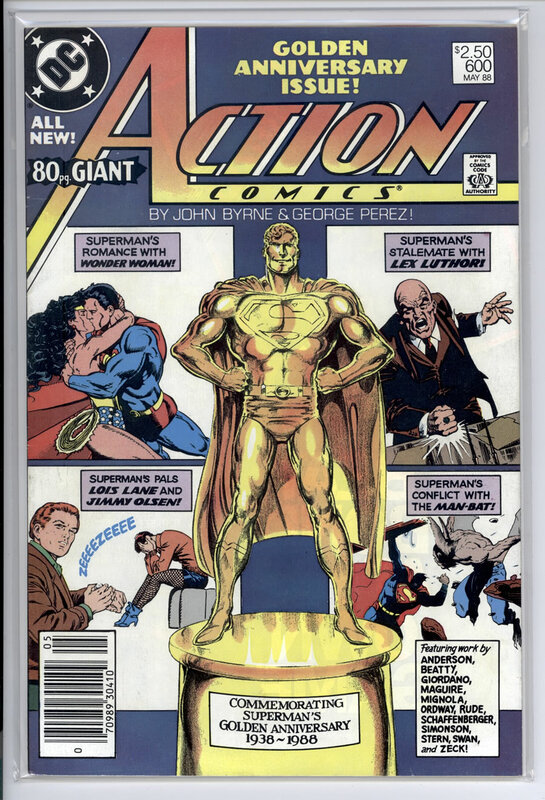 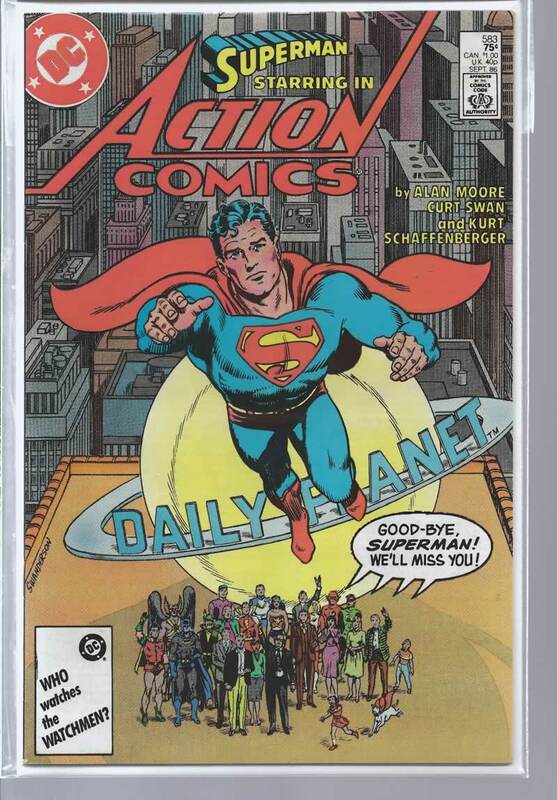 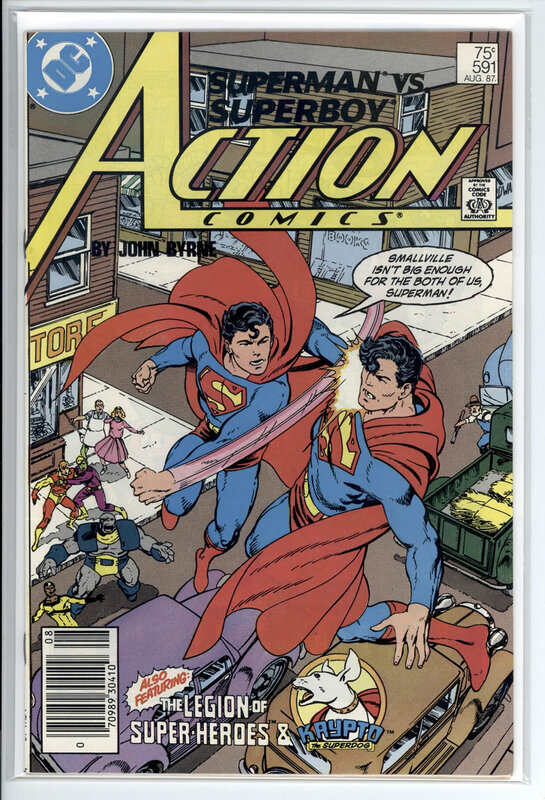 643 9.2 NM - $7 Newstand Edition; Superman and monthly issue begins again; Perez cover art/scripts begin; swipes cover from Superman #1; JULY 1987. 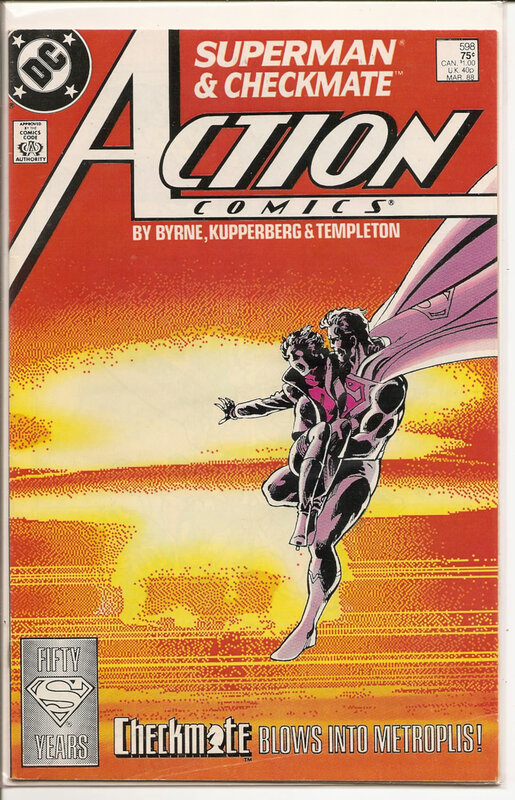 647 9.6 NM + $20 Newstand Edition; NOVEMBER 1987.